So I’m sure many of you have taken your students on real field trips – boy, they’re an awful lot of work: permission slips, chaperones, counting kids, finding the one kid who gets lost, etc . . . 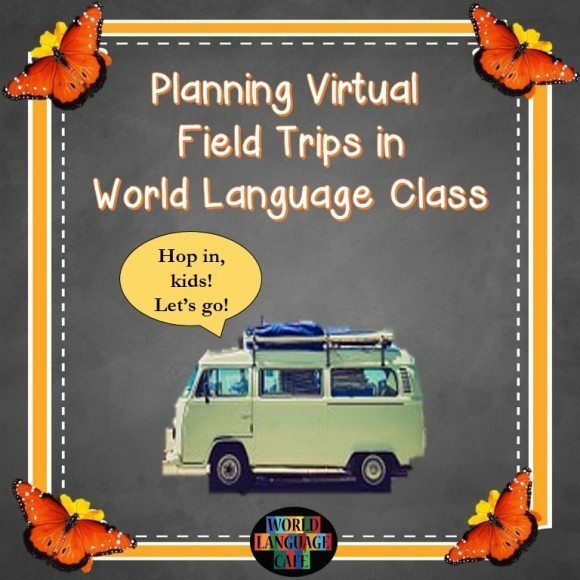 Virtual field trips are so much easier, more convenient, and a great way to add culture and authentic language to your classroom. 1. What do you want your students to learn? *Do you want your students to do any research beforehand or write down any preconceptions about culture? 2. Next, find a video clip that suits your needs. Pinterest and YouTube are great places to look. Just type in what you’re looking for and search for just the right clip. Always try to find videos in the target language if possible. Type in your keywords in that language for the best results. Watch the video clip all the way through to make sure it’s appropriate. You definitely don’t want to be surprised by a beer ad or a scantily clad woman dancing, while students are watching in class. You’ll never live that one down. 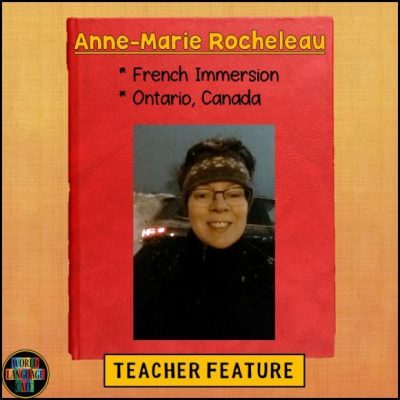 * Have students watch it and take in the images/language. Ask them a few questions afterwards such as: What cultural differences did you see? How is the landscape/lifestyle different from what we’re used to? Any new vocabulary words? What did you learn from this video? Would you like to visit this place in real life? Why or why not? 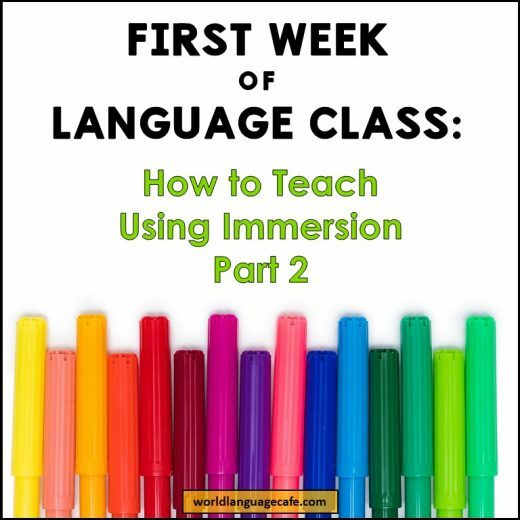 * Have students write 2-3 questions in the target language about the video that they will later ask a partner. * Play Write It: Divide the students into groups of 3-4. Pick a video and show it to your students. They write as many things that they see as possible (in the target language, of course). Ex. sea, dolphin, boat, shell, wave, man, black hair, etc. After watching the video and writing the words, then they each take turns reading their words and must cross off any words that they have in common. They get one point for each word that remains on their list. Can also be used for sub plans. * Use the videos for homework assignments: Assign a video to watch for homework. Students write 5 questions about the video to ask their classmates the next day. * Sub Plans: Show a longer video or several shorter videos and have students take notes. Tell the students that the notes will be graded as a mini-quiz/homework assignment. If the video is in the target language, have the students watch it at least twice. 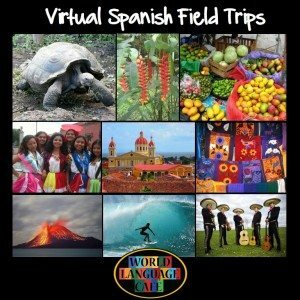 This spring, I spent days searching and previewing videos to find my favorites to represent all the Hispanic and Francophone countries so my students could take a virtual field trip to a different country every week. Found some truly amazing videos! For French: meet the Royal Drummers of Burundi, visit an underwater post office in Vanuatu, learn what not to do in France, drive a car in the Grand Prix in Monaco, listen to a Moroccan rap video, learn how a drum is made in Guinea, see how women recycle plastic bags in Burkina Faso, visit gorillas in Cameroon, search for the giant tiger fish in the Congo, and so many more . 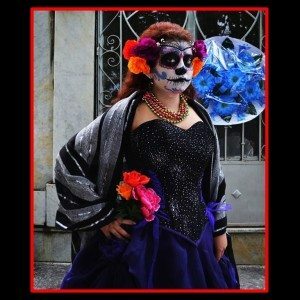 . .
For Spanish: go to the Tomatina festival in Spain, see a mariachi flash mob in Mexico, learn about saving baby monkeys in Costa Rica, visit the new construction project on the Panama Canal, meet tortoises on the Galapagos Islands, sing along to music videos from Paraguay, learn about drinking mate in Argentina, see how Day of the Dead is celebrated in various countries, and more. So many great videos here – I had a blast going on my own virtual trips while tracking these down. It really is cool to see what’s going on in all these countries. Makes me feel like my little corner of the world is so small. Love that there is such variety on our amazing planet! Hope you, too, will share these treasures with your students. 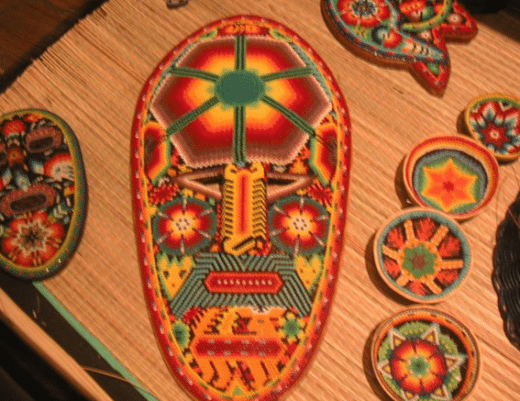 You’ll be amazed at how it opens their eyes to culture and sparks their curiosity. 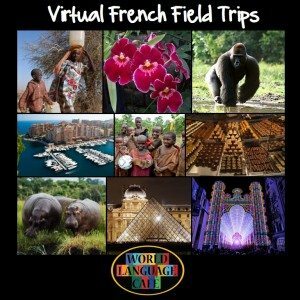 Test out some free virtual field trips for France/Canada and Mexico/Spain in my Free Resource Library. Sign up and then check your email for the password and access link. Wishing you many wonderful virtual adventures!